Growing up, did you have an older brother or sister who tried to tell you what to do? Did they ever “interfere” in your lives by trying to influence you to make responsible decisions? Although this “interference” may have seemed like more like a barrier to fun when you were a kid, you’d probably admit looking back that it was helpful in the long run to have heeded their advice. The same sort of thing exists right now with ‘Big Brother’ (aka the government), who has recently set down some new ground rules for home buyers with high-ratio mortgages (meaning mortgages with less than 20 per cent down payments, requiring CMHC insurance). Purchases before February 15 will still require only a 5 percent down payment. 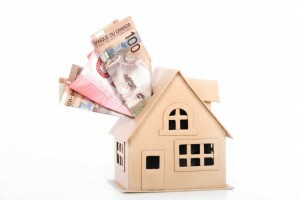 CMHC will require a 10 per cent down payment on the portion of a mortgage it insures over $500,000. The five per cent rule stays the same for the portion up to $500,000. While $500,000 sounds like a lot, it’s not if you are buying in Toronto or Vancouver, where housing costs can easily double that. These rules apply to new mortgages only, so renewals that only have 5 percent equity won’t be affected. If you are a first-time homebuyer, — especially one living in an expensive centre – these rules might seem a little restrictive. In fact, they may even seem unfair. However, Jeff Schwartz, executive director of Consolidated Credit Counseling Services of Canada, thinks the rules might be just what the doctor ordered. “In hot markets like Toronto and Vancouver homebuyers are forced to max out their mortgage budgets just to get into the market. This really stretches the bounds of affordability very thin,” says Schwartz. You may think the answer to getting the house of your dreams is qualifying for the dream mortgage. Not so. Maxing out your mortgage budget means one thing: being house poor. Increasing your down payment means less debt; it also means that you actually own more of your house. It gives you more cash flow- and more options to manage your finances should the need arise. But I need to get in now! The common fear in hot property markets is that you might not be able to get in at all if you don’t jump in right now. But what would be more disastrous: Standing on the sidelines of the housing market or jumping into the homeownership pool, becoming vulnerable with a huge mortgage and then drowning in debt? There are many ways to accumulate savings that may not have crossed your mind. In order to boost that down payment, start by living simply. That means brown bagging your lunch or brewing your own coffee. Have a date night and watch TV instead of going to the movies. Once you commit to your goal, you’ll be surprised at how quickly you can save up. Realistically, the house of your dreams might be out of reach for many – especially in areas like Toronto or Vancouver. There are still many more affordable housing types, like condominiums or townhouses, which still offer the same equity-building benefits. A lot of places have great amenities to appeal to families, singles or even retirees, depending on your needs. 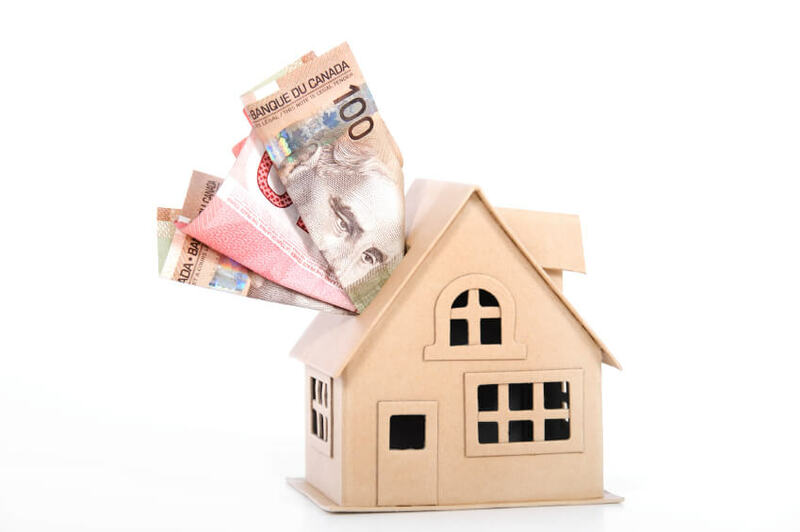 Are you trying to buy a home, but find that mounting debts are standing in your way? We can help. Call one of our trained credit counsellors 1-888-294-3130 or check out our free online debt analysis tool to get started. Photo Contest: We Have a Winner!